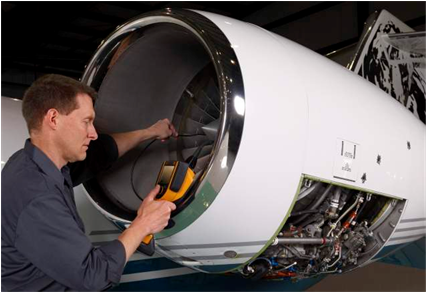 The purpose of the Borescope Inspection of the engine is to evaluate the condition and, if necessary, monitor under a cycle limitation, repair or remove the engine before a failure of the engine components. 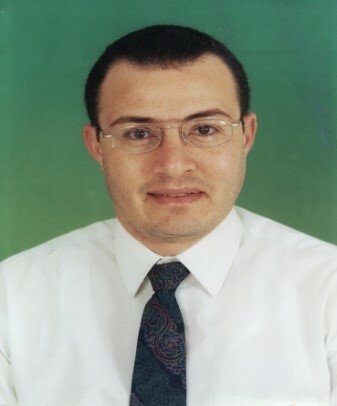 Regarding to the current and the future training and development plans of many airlines to have the competent, sufficient and backup staff able to practice a standard borescope inspection to satisfy their needs, EGYPTAIR TRAINING ACADEMY introduces Borescope courses for many types of aircraft engines in accordance to the international training standards and quality at any time. The aim of these courses is to provide the competent staff to cover the borescope task on customer engine fleet. Each course starts by covering Borescope equipment and terminology and describing the Gas Path of the engine. Then, Borescope inspection procedures are presented in details. The course includes theoretical and practical hours with assessment and examination. General borescope terminology & borescope Equipment. Dedicated engine gas path description. Dedicated engine gas path access ports. Dedicated engine maintenance practices / borescope inspection procedures description. Dedicated engine borescope inspection practical training and assessment. 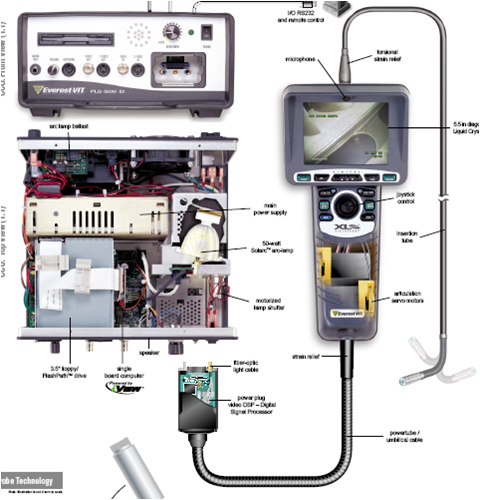 Borescope terms overview/Dedicated engine gas path access ports. STUD.QUALIF. : Line/Base/Heavy maintenance staff, training personnel, field service representatives and aviation schools. 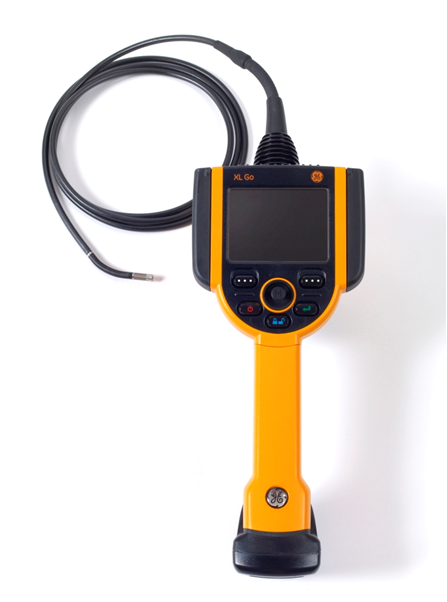 Using borescope / borescope inspection procedures description. Parts of engine to inspect. Types of damage/ limits tables. Note: This course also applies for inspection procedures on aeroderivative industrial gas turbines, steam turbines, diesel engines, and automotive and truck engines. Power Plant instructor engineer (theoretical and practical) for aircraft maintenance and overhaul staff. More than 12 types of aero engines are being instructed to match the needs of EGYPTAIR and the third party in a different scope of specialties for the most of the training courses levels. Qualifying the most of the engine work shop staff in accordance to their qualification program. 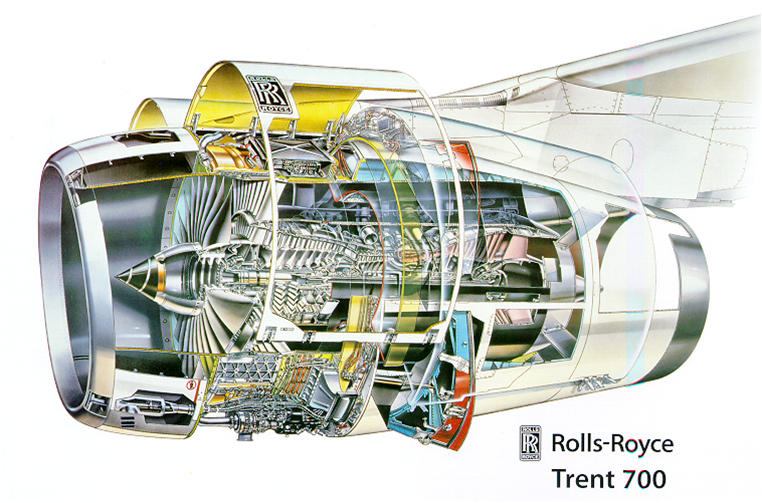 Unique experience in the development and training of borescope engine inspection programs for more than fifteen types of aero engines. Qualifying the EGME borescope team to be responsible for more than 200 engines in making the best maintenance decision in accordance to the standard level of inspection which lead to fleet reliability and time/cost saving.